I did my very best to care for those symbolic little seedlings. But they never flowered. 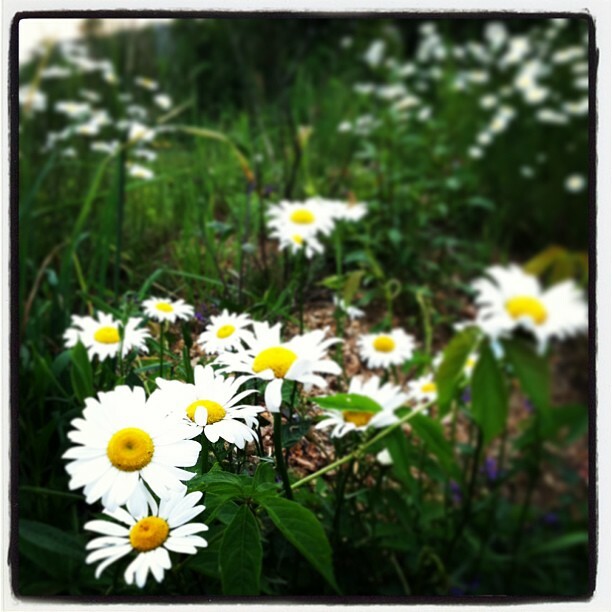 The next summer, I’d go out on my walks up the road and see hundreds of wild daisies. I shared this photo with the caption, “I have to smile when I see the wild #daisies flourishing, in contrast to the ones I carefully nurtured from seeds that never bloomed. 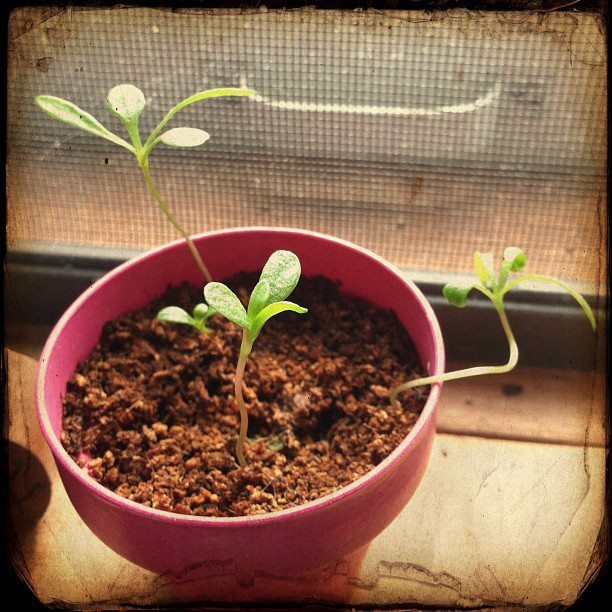 It’s a symbolic reminder to me that God is the one who causes things to grow.” It was bittersweet but gave me hope. This year I’m seeing those happy little flowers and they feel more like a slap in the face. This entry was tagged emotions, symbolism. Bookmark the permalink.